There’s so much ugliness and negativity in the world. You read about it in magazines or see it on the news. At THE WAY, we’ve created a company model on staying positive and understanding that there’s always hope for a brighter future. THE WAY can help you spread a positive message through the recording and production of music, sermons, podcasts, promotional videos, live performances, music videos or documentaries. THE WAY is committed to making your project a success. THE WAY is located in Maryland, but also provides services to Washington D.C., Virginia, Pennsylvania, and Delaware. In May of 2017, founder and CEO, Luis Catarineau, received a calling from God to break away from secular projects and instead focus on spreading God’s love, grace, mercy and hope globally. To spread a message of hope so that others may see the love of Jesus Christ in us as we work to deliver top notch audio and video production services. To assist our clientele in using their God given talents by providing them with high quality audio and video production services. Luis Catarineau and Marcela Montenegro are a husband and wife team with wide-ranging experience in audio and video production. Click on the images below to read more about their background and qualifications. Luis A. Catarineau is a dedicated teacher, musician, singer/songwriter, arranger, music producer, audio engineer, and video producer. He began his professional work in the media industry in 2007 when he landed his first studio engineer job at Avalon Recording Studios. It was there that he met friend and mentor Paul Minor, with whom he worked until his passing in 2012. Paul was a music producer and audio engineer who was well known in the industry for producing Earth, Wind and Fire’s album “Avatar”. 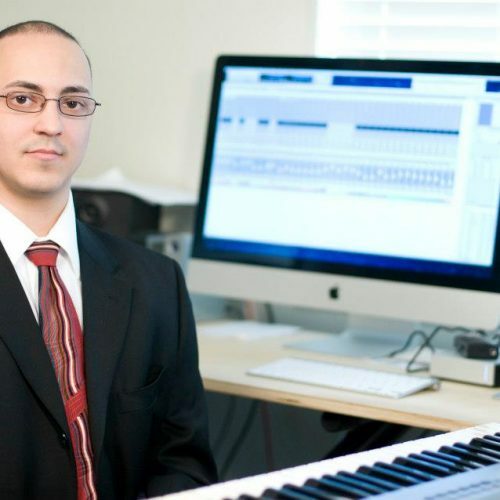 In 2010, Luis began LAC Music Group LLC, a music production company based near Washington D.C. Mr. Catarineau did countless Go Go, Hip Hop, and R&B sessions. Through the years Luis has had the pleasure of working with numerous artists throughout the DC Metropolitan area. Those artists include, Ski Johnson, the Velons, Mycah Chevalier, Pamela Parker, King Raymond Greene, Al Johnson, Nakuu, and Harold Winley AND The CLOVERS. Mr. Catarineau currently works on the media team at his local church where he runs the sound as well as records the services (video and audio). Marcela has a Master’s degree in Fine Arts from Argentina and a Master of Science Degree in Nursing from Bowie State University. She is a nurse practitioner, whom strives for continued personal and professional growth. She worked as a stage designer assistant in Buenos Aires, as a drafter for architecture firms and as an Art teacher in several middle and high schools in Argentina. 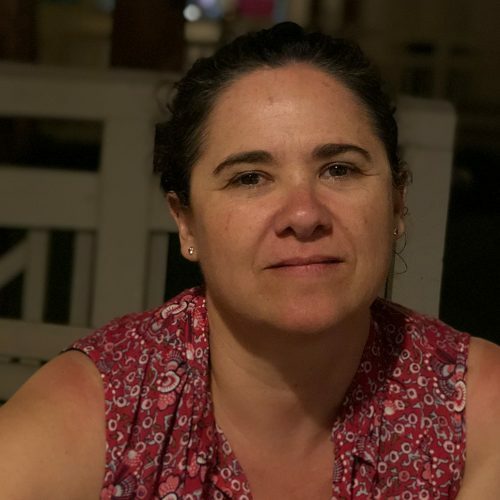 Marcela is currently a media team member at her church & she is currently working on a documentary project as the director of photography for THE WAY.